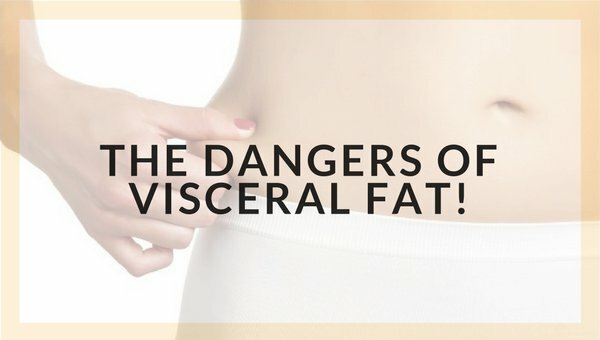 Why is Visceral Fat Harmful for Your Health? What do you see when you look into a full-length mirror? A chiseled and well-maintained body without a single love handle or a body with too many curves? Good for you if you answered with the first point. But really bad news, if it is the second point that was your answer! Yes, you guessed it right. We will be talking about FAT here, especially visceral fat. Magnetic Resonance Imaging (MRI) is a diagnostic procedure making use of magnetic waves and radio waves for detecting any abnormalities in the internal organs. The process involves visualizing internal organs of the human body using advanced medical technology in order to observe any unhealthy changes that may have taken place within. Myopia is among the many errors of refraction that affect the eyes. Also known as ‘near sightedness’ or ‘short sightedness,’ it hinders the ability of the eyes to see things which are placed far off. Myopia today has acquired an ‘epidemic-like’ status, with an estimate of 2.5 billion people expected to be plagued by it till the year 2020. With people involved in more or less sedentary lifestyles and near-work most of the time, myopia has started increasing in terms of its incidence and prevalence over the years. Most of us today are guilty of spending more and more time on our ‘screens’ such as smartphones, laptops and computers for abnormally large periods of time. Add to that our genetic tendencies and other environmental factors, we are in for a troubled vision which includes a spectrum of ocular diseases apart from myopia. CT (Computed Tomography) scan is a diagnostic test involving use of X-rays to detect any abnormalities which have taken place within the human body. This test is more advanced than the ordinary X-ray test. While a plain X-ray film will show only bones clearly, CT scan helps in visualizing soft tissues, blood vessels, solid organs like lungs, liver, brain with great clarity. 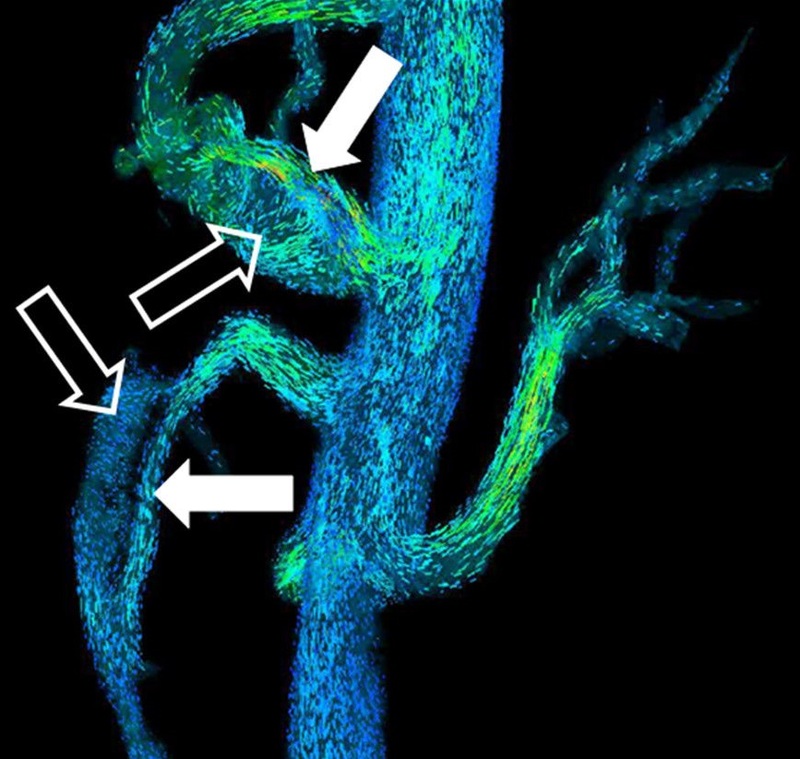 CT scan shows cross sectional images of the person’s internal organs. When do I Need MRI Scan? 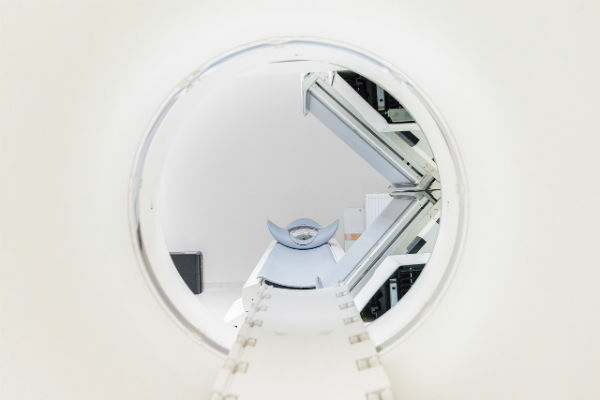 Magnetic Resonance Imaging (MRI) is a radiology process used to scan different parts of your body or your body as a whole, in order to study certain medical conditions. MRI scans use pulses of radio waves along with strong magnetic fields to generate pictures of the internal tissues and other body structures in detail. Scanning process can be performed for diagnostic and well as treatment procedures. 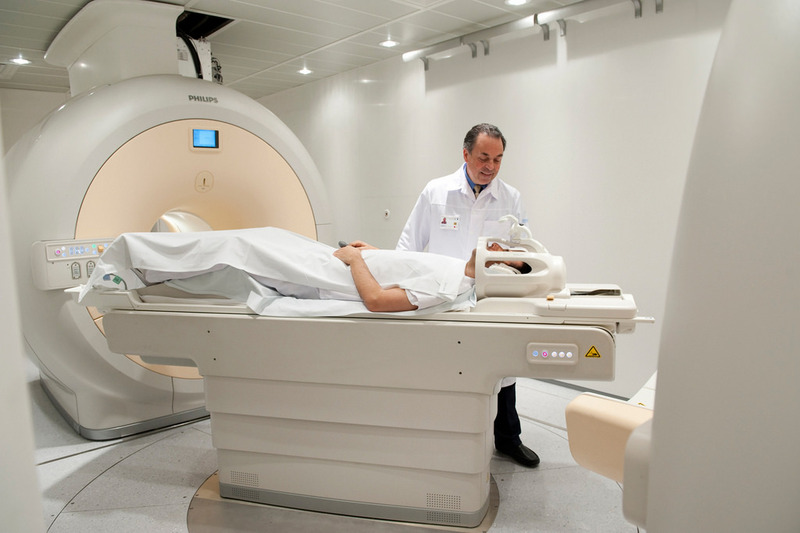 The process of scanning in MRI test uses radio waves and magnetic fields. Magnetic field intensity is measured in terms of Tesla. MRI machines are differentiated based on their magnetic field intensity, i.e. their Tesla units. Patients are recommended MRI test type according to their requirements. 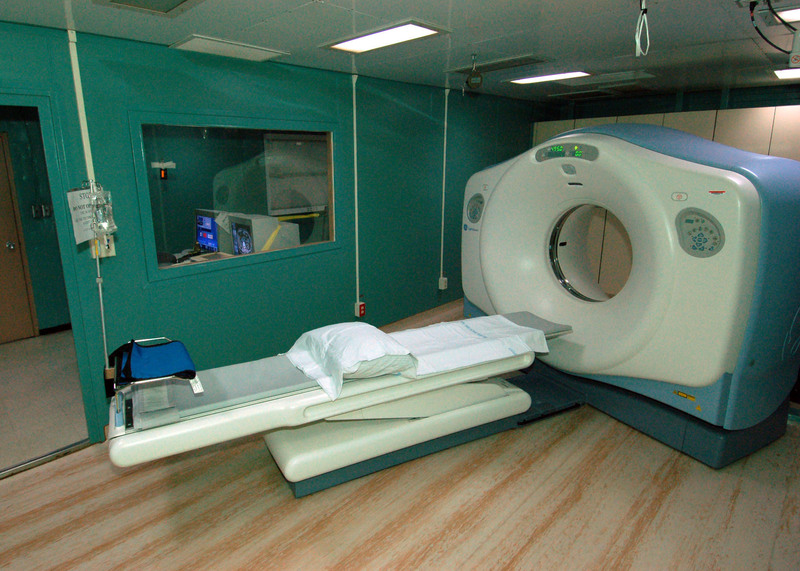 There are various types of MRI machines; however, each one of them has the same working pattern. Different MRI machines have different purposes though. Let us learn about each one of them in detail. MRI Glioblastoma is the investigative technique used to study and diagnose brain cancer affecting the supporting cells of human brain. Magnetic Resonance Imaging (MRI) is an advanced technique which studies internal organs of a patient using magnetic field. MRI studies involve generating a magnetic field of specific intensity and focusing it over that part of patient’s body which is to be studied. The magnetic waves interact with hydrogen particles present within patient’s body, which results in generation of radio waves. Interaction between radio waves and magnetic waves leads to formation of images which can be seen on a computer screen and used to diagnose various health conditions. 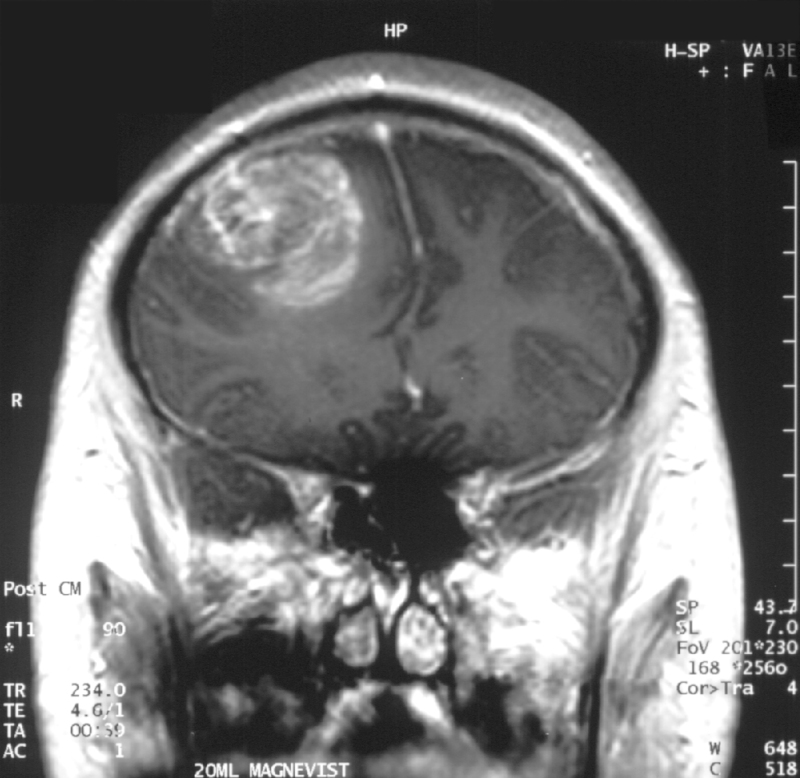 MRI of brain requires to be done in order to diagnose or study glioblastoma. A normal MRI suffices often, but in case this fails to provide adequate information about the glioblastoma, specialized MRI study is needed. Functional MRI may be required in such cases. Magnetic Resonance Imaging (MRI) is a procedure involving use of magnetic waves and radio waves to create images of internal organs of the human body. MRI defecography is a sub-type of MRI, in which high resolution images of the large intestine are taken to assess movements which take place during the action of defecation. It is a rather awkward affair for the patient for undergo this investigation. But the results provide an accurate diagnosis of the patient’s health condition, which is in turn helpful to initiate the right kind of medical/surgical treatment. What is MRI guided Biopsy? MRI guided biopsy is the process of collecting tissue samples using magnetic resonance imaging (MRI) technology as a guiding tool. MRI technology uses a combination of magnetic field and radio waves to scan the area of the body where biopsy is required. Using a real-time guidance tool like MRI, doctors can get any precise location to perform this diagnostic process. 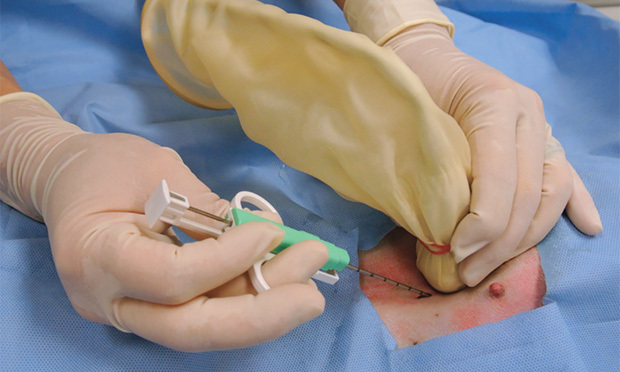 It also improves the efficiency of the biopsy procedure. In most cases, biopsy procedures of breasts mainly uses MRI as a guidance tool. This procedure is performed for patients having lesions in or around their breasts.